The first full weekend of December each year brings us the filming for the annual Disney Parks Christmas Day Parade on ABC. We were there for the first day, and have some photos to share. 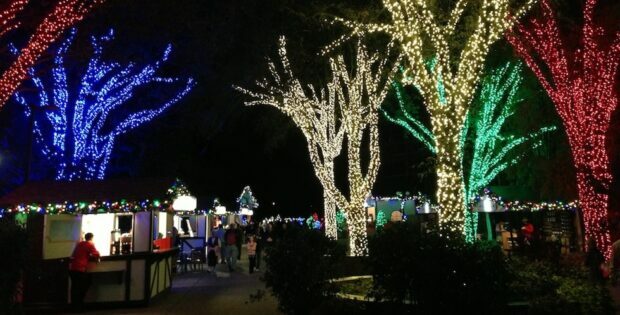 Busch Gardens Tampa launched their biggest Christmas celebration last year, and this year, Christmas Town returns with more snow, even more event nights, and more than a million twinkling lights. 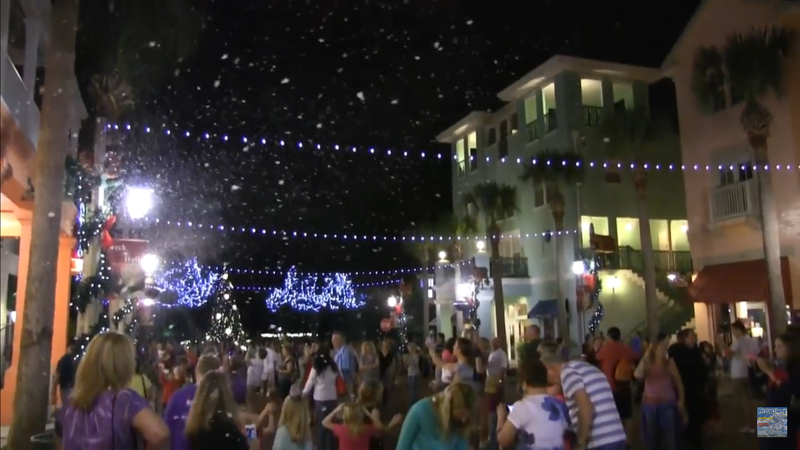 Now Snowing, Central Florida’s original and longest-running “snow” event, returns to Celebration Town Center from Nov. 28 to Dec. 31, 2015. The event offers free parking and free admission. Approximately 350,000 guests visit Celebration during Now Snowing. Snow falls every night at 6, 7, 8 and 9 p.m. Now Snowing does not occur during heavy downpours or when the temperature is below 32 degrees, yes that’s right, it can be too cold to snow as the machines become inoperable at freezing temperatures. 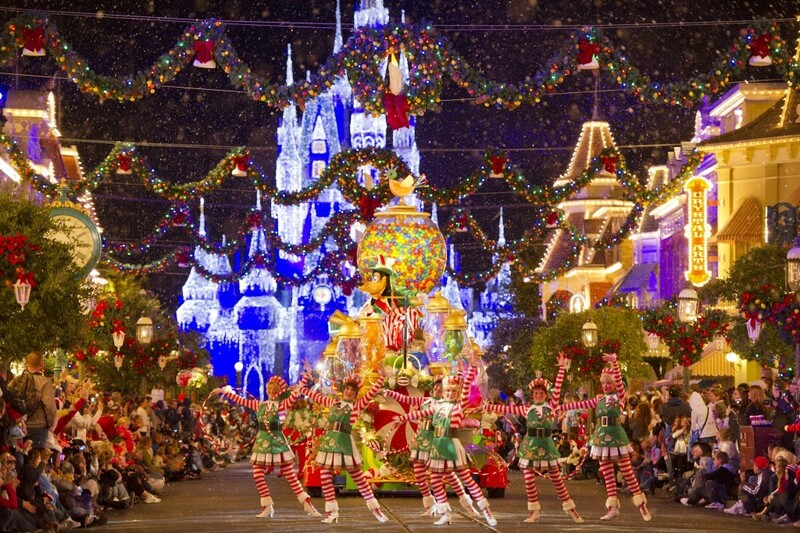 Nov. 28 – Tree Lighting Ceremony from 5 to 10 p.m. 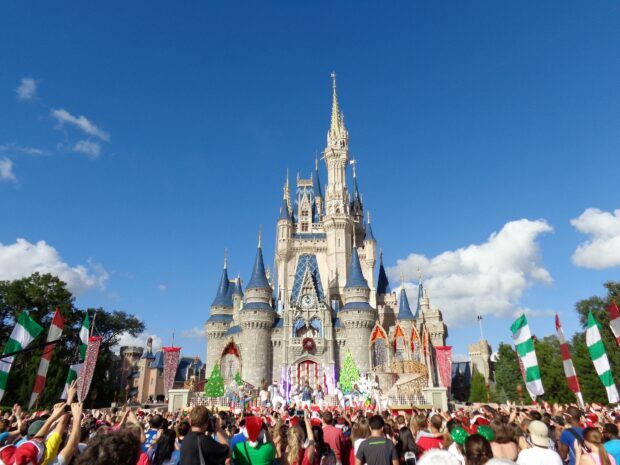 Despite its nickname of “snoap”, Celebration snow is not a soap at all. In fact, it is the same special effects snow you see in movies and is non-toxic, biodegradable and yes, with enough of it, you could even make a snow angel. The snow on the ground takes three employees and almost three hours each night to prepare. Each December, Now Snowing uses over 660 gallons of liquid snow to create the special effects snow that comes from the machines above. Each snowfall features an audio intro that has special meaning to Celebration and features the voices of Celebration Residents. In fact, the now teenage voices you hear in the final snowfall of the night were featured on the original recording over 12 years ago when they were then kids. 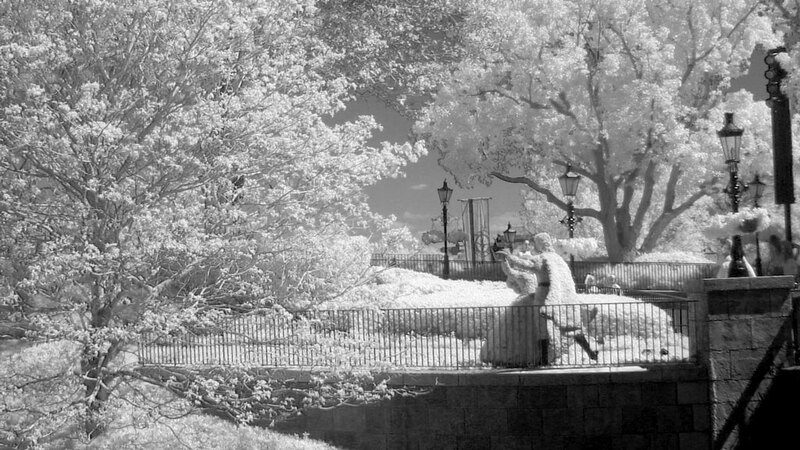 The original audio is played each night during the 6 p.m. snow-fall. For more information on Now Snowing or any of the Celebration Town Center Events, visit CelebrationTownCenter.com.